We’re entering the decisive stages of the UEFA Champions League and the quarter-finals draw already took place last week. Only 8 teams are left right now and even though some might be more favorite than others, make no mistake that every single team will put their hearts out in order to bring home the much-wanted silverware. From England the lineup is certain intimidating, as Manchester United, Manchester City, Liverpool and Tottenham all have high hopes that this could be their year, but they’ll have tough competition from sides like Juventus, Barcelona, Ajax and FC Porto. 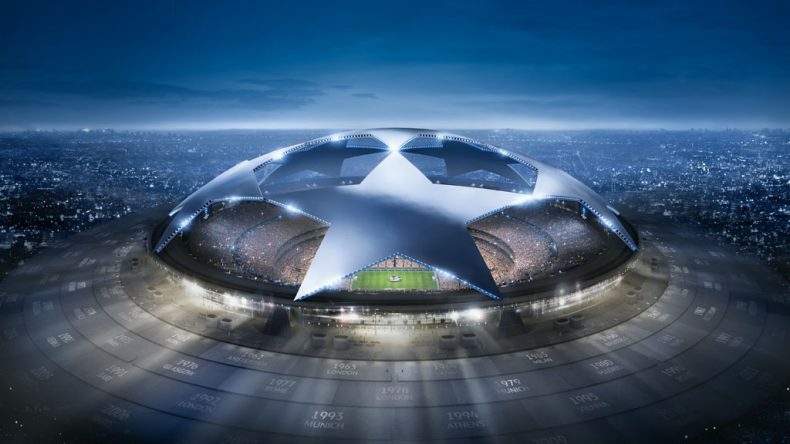 It’s worth keeping an eye on UEFA betting odds by BetEasy regularly for odds on upcoming ties. Curiously, the only 2 teams to have never won a Champions League title before are Manchester City and Tottenham, and they’re precisely facing each other in one of the four draws scheduled for April. The two English sides will are chasing their first-ever Champions League trophy and at least one of them will reach the semi-finals this year. Both of them had quite a comfortable passage in the previous round, with Man City in particular making a strong statement of intents by kicking Schalke 04 out of the tournament in a 10-2 aggregate score. Tottenham may not have had such a soft opponent, but they still impressed the fans when they made quick work of Borussia Dortmund in a 3-0 first leg home win and then when they beat again the German side at the Signal Iduna Park by 1-0. Together with Juventus and Barcelona, Pep Guardiola‘s side was already one of the biggest favorites to win the Champions League since last summer. They’ll have a tough nut to crack in Tottenham, but if nothing really extraordinay happens, City should be the ones advancing with more or less difficulties. Spurs rely way too much on their topscorer Harry Kane, while Manchester City appears to have a more balanced team in terms of talent. We have to go back almost 25 years in order to remember the last time both Juventus and Ajax lifted the Champions League trophy. Ajax won it in 1994-95 and Juve the year after (1995-96), precisely against the Dutch side. This year, Juventus made a strong investment by signing Cristiano Ronaldo from Real Madrid, hoping that the Portuguese superstar may be the piece missing in the puzzle. 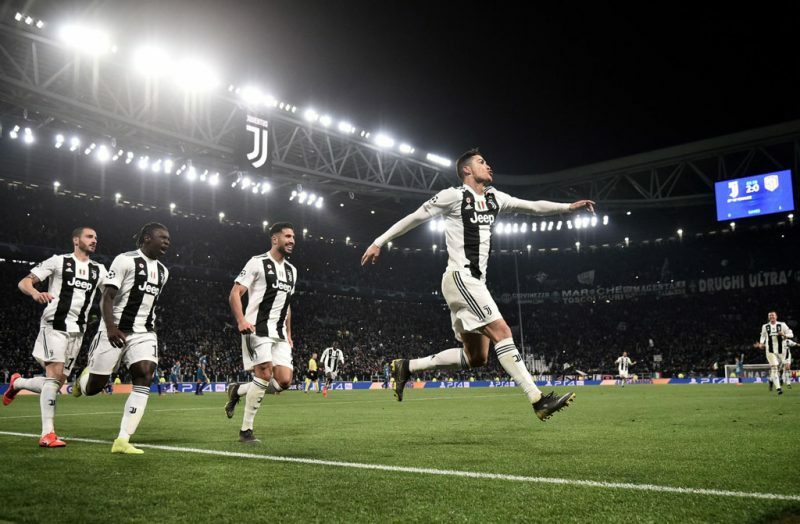 In the round-of-16, the Italian champions struggled to get past Atletico Madrid, but the way they managed to pull off the comeback in the second leg has put every other team in the tournament in alert. As for Ajax, they’ve shocked the world when they visited the Bernabéu and humilliated Real Madrid in a 1-4 win. Juventus are heavy favorites going into this tie, but their biggest mistake would be to underestimate a very young and talented side. Nevertheless, if Ronaldo finds himself inspired in any of these games, it probably means it’s game-over for Ajax. It’s probably the most interesting tie of the Champions League quarter-finals draw, at least for us. The way United got rid of PSG in the previous round makes us believe that if they’re on a good night, they can also surprise Barcelona in a 2-leg matchup. It’s not going to be easy though, far from that! Barcelona‘s football gravitates towards their best player Lionel Messi and the Argentine star is in excellent form. The Blaugrana didn’t have to sweat much to run over Lyon in their second leg game last week and once again, it was Messi making all the difference on the pitch. The first leg at Old Trafford is going to be crucial in determining United chances to go through. Even though the Red Devils already proved they can beat big teams in their own backyard this season (they’ve beaten Juventus in Turin and PSG in Paris), Barça are incredibly consistent at home and if they find themselves leading the tie ahead of the second leg at the Camp Nou, Manchester United are in big trouble and not likely pose a great threat anymore. Likely the most uneven tie of the Champions League quarter-finals draw, as a very strong Liverpool side meets Portuguese giants FC Porto. The two clubs already met last season in the round-of-16 stage and the Reds bulldozed their way to the next round by tearing up the Portuguese champions by 0-5 at the Estádio do Dragão. A lot have changed in a year’s time of course, but it doesn’t look like Porto has improved enough to threaten Liverpool‘s superiority. In the previous round, Porto had a very competitive tie against AS Roma and they’ve only confirmed their passage into the quarter-finals after Alex Telles scored a penalty-kick in the 117th minute. On the other hand, Liverpool knocked out Bayern Munich, one of the favorites to win the tournament, and they’ve done it with a brilliant win at the Allianz Arena. 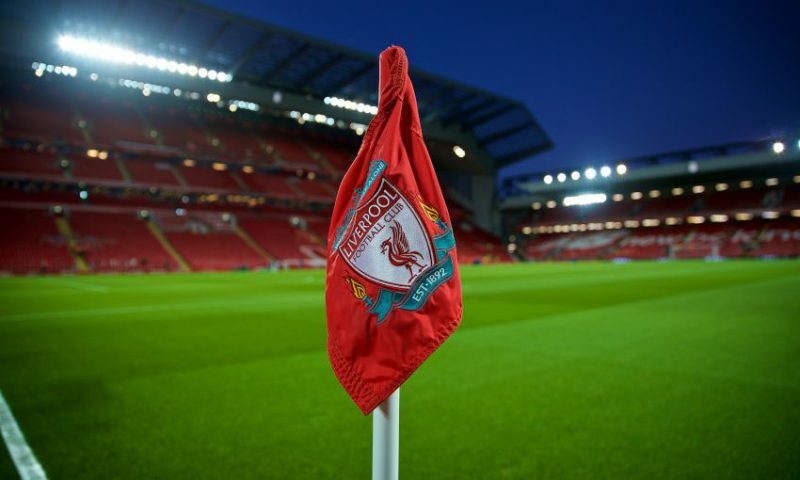 In April, Porto needs to come out of Anfield with a result that still allows them to dream with a semi-finals’ presence, which probably means they must not leave England without scoring at least once.